One night, four men and a boy, who are prisoners of war, escape in a hot air balloon. They travel for five days in a dangerous storm and then crash on a very strange island. 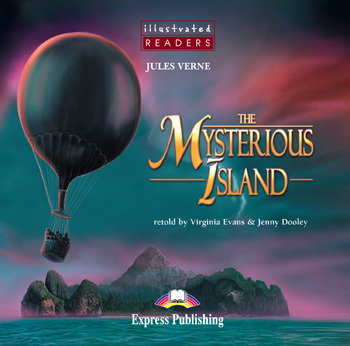 During their adventures on the island, they realise that someone is watching and helping them. Who is this unknown person? And will they ever escape from the Mysterious Island?